Gentle, transparent HYPERSENSITIVE Powder has soothing properties, which makes it suitable for very sensitive, stressed skin. The pleasant, lightweight texture gives the skin a matt finish and produces a naturally even complexion, fixes the Make-up and creates a natural finish. Defensil® Plus, an active complex of blackcurrant seed oil, sunflower oil concentrate and balloon plant extract, soothes the skin and reduces inflammation. 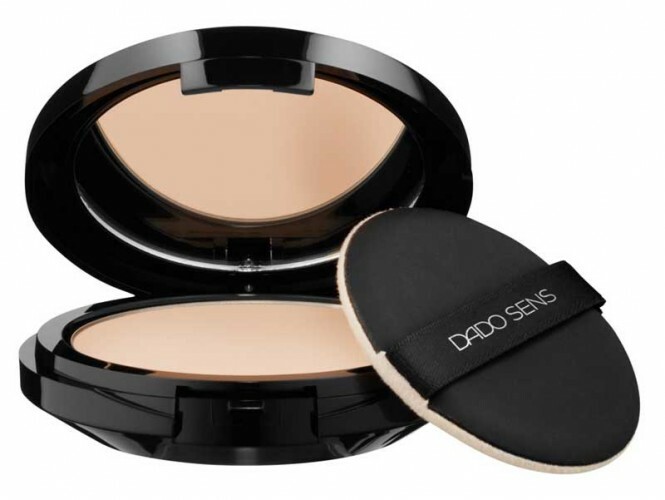 Gentle HYPERSENSITIVE Powder comes in a handy mirror compact.